Whether you are a member of school staff or a parent on the PTA, we know it's hard to find catering that everyone will be happy with for your various events throughout the school calendar. We don't come across many people who don't like pizza, so if you need a catering option that will please everyone from the children to parents, grandparents and the staff, then we can help! Instead of going to the effort of organising your own catering, why not let us do the hard work for you? We will arrive an hour before your event opens in our colourful, eye-catching van and will be ready to start serving our delicious pizzas the moment your first families arrive. 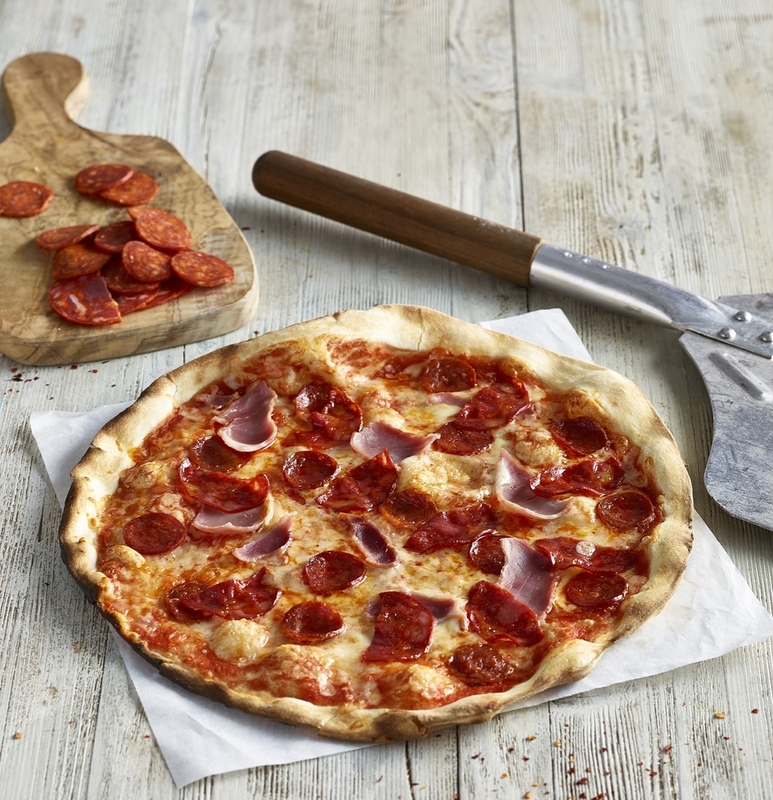 At school events, we suggest serving individual 10" pizzas in a short menu designed with hungry children in mind, keeping the queues short and the waiting time to a minimum. “Pizza Federicci are AMAZING! We had one of their vans at our son's summer fair. All the feedback from parents & children was incredibly positive & we were so pleased that we had them at our event. We had a steady stream of people coming to order pizzas and drinks and everyone received a piping hot pizza within a few minutes of placing their orders. Julia was responsive and helpful in the lead up to the event and arrived promptly such that we could start serving pizza right at the start of the fair. We know it's not just the children who enjoy a great pizza! If you are organising a year end party for staff or a fund-raising evening for the school, why not let us provide the catering? Quick, tasty and easy to eat without any washing up - what could be easier? Call Julia on 07552 014861 or click on the Enquiries button below to contact us about your next school event.